PRICED TO SELL!! 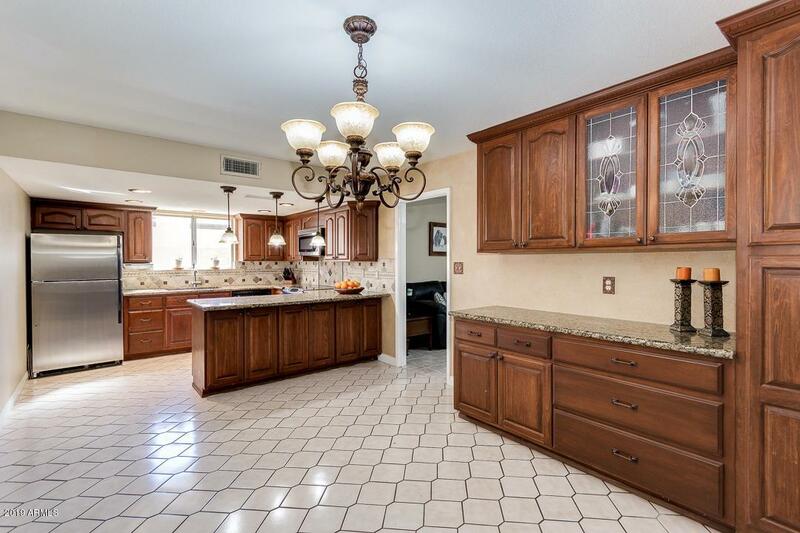 Beautifully maintained pool home in desirable Amberwood neighborhood. 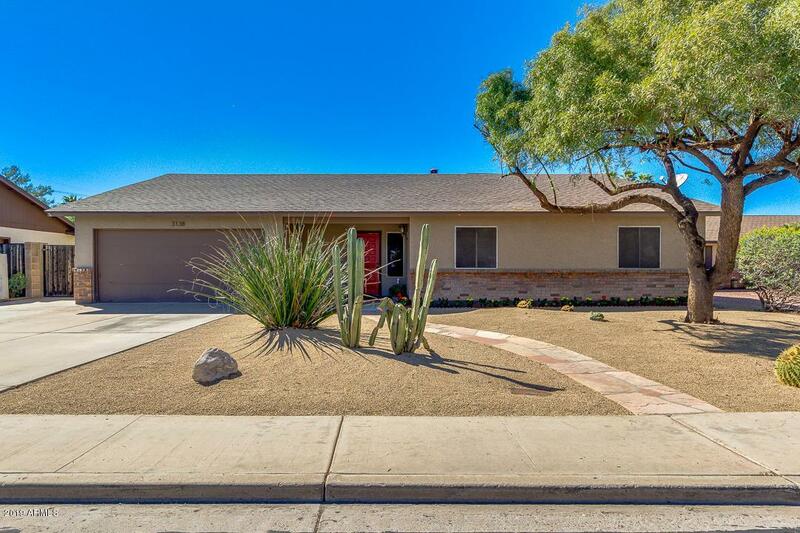 This 4-Bedroom culdesac home features tile flooring throughout - No carpet! Formal living room with wood burning fireplace, separate family room/den, & large updated eat-in kitchen with all stainless steel appliances. 2-Car Garage with double side gate into large backyard means a place for all your toys. Fenced-in diving pool, citrus on property and open space perfect for a play structure. All this and NO HOA! 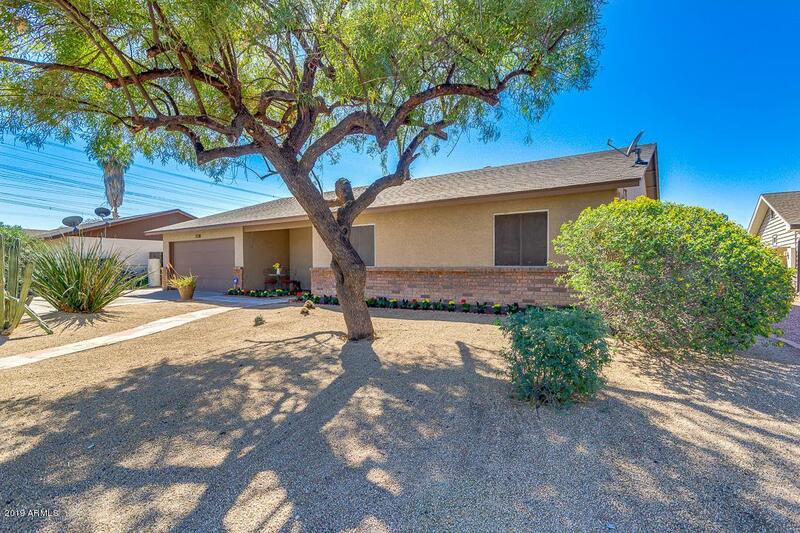 Conveniently located near Dobson High School, Summit Academy and neighborhood parks. Easy access to Loop 101 & US-60 freeways. 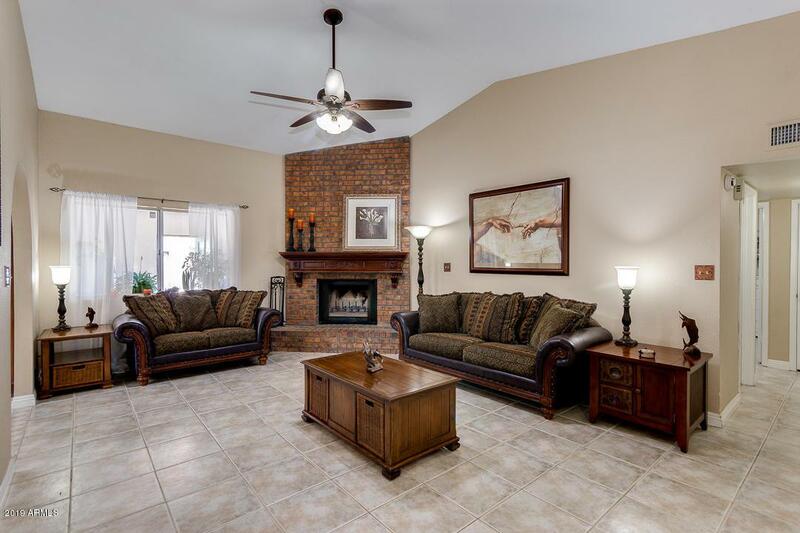 Minutes to Chandler Fashion Center for shopping, dining & entertainment. See it before it's gone!